morning everyone! time for a new desktop screen this morning? here’s 2 new beauties for ya! I just downloaded the first one for my computer at work! Thanks for sharing – I love it! These are great additions Bri! Thank you! I always love these so much! Thanks for keeping my tech so stylish! Thanks! I just downloaded the Resolve background & love it! Just wanted to say how much I love these. I change my desktop everytime I need a boost and I love all of your options. Ahhh, thank you for this, these are beautiful! 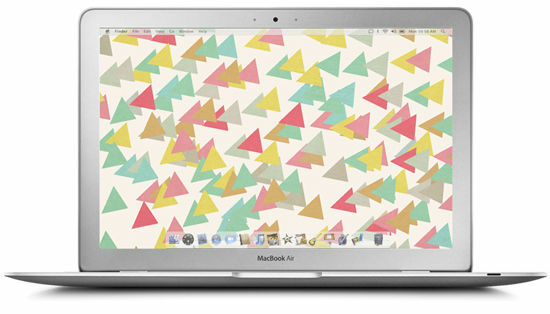 Those triangles are too pretty! LOVE the Resolve one. These are so beautiful! Thank you for sharing them!! I still have the You Got This wallpaper on my computer from a previous Dress Your Tech, it’s cool! But I have to seriously consider replacing it by one of these two. Looove These! so beautiful! 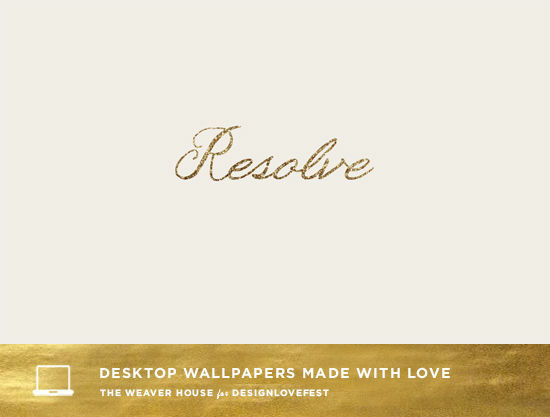 i really love the resolve wallpaper, it’s especially relevant this time of the year. thank you so much! i am using the triangles one at home, and went through your archive to find the blue hand-painted scallops for work. 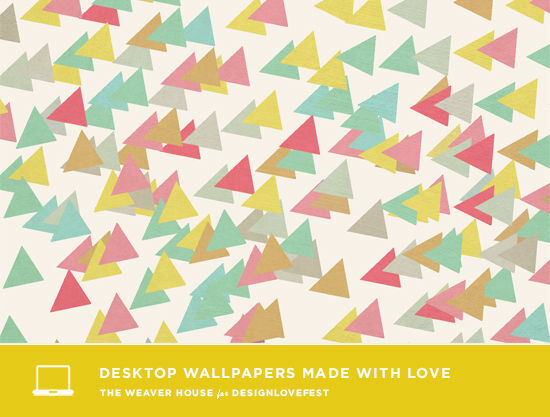 this design love site is so beautiful.these desktop wallpapers made with love.so pretty wallpapers are included in it.this colorful wallpapers use for computer desktop wallpaper.